Come and join the Tamarack team on a weekend of bushcraft and wild camping in the beautiful Forest of Bowland in Lancashire. This course is designed to enhance your outdoor experience, make you more self reliant and self aware of your surroundings. The Bushcraft course was born out of doing what Mike loves the best, backpacking and travelling light in remote wild areas. After meeting at Tamarack Outdoors, we will load up our vehicles and equipment and drive 30 minutes to the woodland. Here we will walk 500m from the vehicles into the wood and pitch camp. After camp orientation, the rest of the evening will be spent chatting and drinking tea while Mike gives a lecture on the contents of his rucksack and other outdoor equipment. 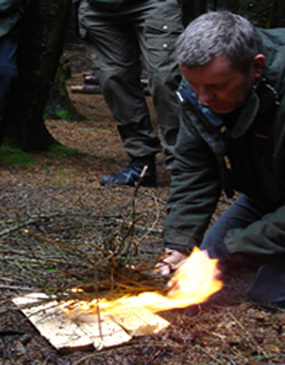 On Saturday and Sunday we will immerse ourselves in the fascinating world of bushcraft, carrying out many skills that a good outdoorsman needs to have an enjoyable time outdoors. 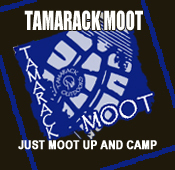 The course ends around 16:00 on Sunday, we will then break camp and head back to Tamarack Outdoors. Meet at 16:00 on the Friday, the course finishes at around 16:00 on the Sunday. Price includes a Bushcraft Knife and Firesteel. The course does not include food. All specialist equipment will be provided. There is a minimum age limit of 12 for this course. Anyone under the age of 18 must be accompanied by a parent or guardian. You will need food and snacks for the duration of the course, stove (gas, wood gas or Ethanol) and cooking pots, tent, tarp or similar shelter, sleeping mat and sleeping bag. 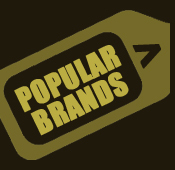 Waterproof and warm clothing, hat, gloves, scarf along with walking boots or similar. Toiletries including toilet roll, wash kit and towel. Head torch, note book and pencil, foam mat to sit on, camera, mosquito repellant, binoculars and any spare clothing for when you get back to the car on the Sunday afternoon. Q: I can't make the Saturday, but can I come on the Sunday ?
" 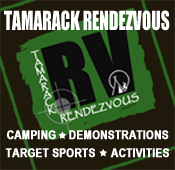 Hi, I just wanted to say a massive thank you to the Tamarack team for a great weekend on the Bushcraft course. Right from arriving at the shop until our departure we were really well looked after and had such a great time!!! The course was well structured and we have learned so many new skills and knowledge of equipment uses. Looking forward to attending more of your courses / events in the near future... oh, & to revisit your amazing shop. Kind Regards Eamon. "